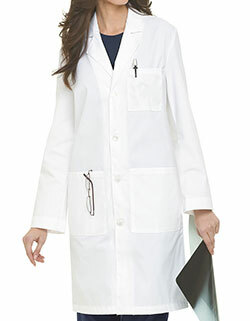 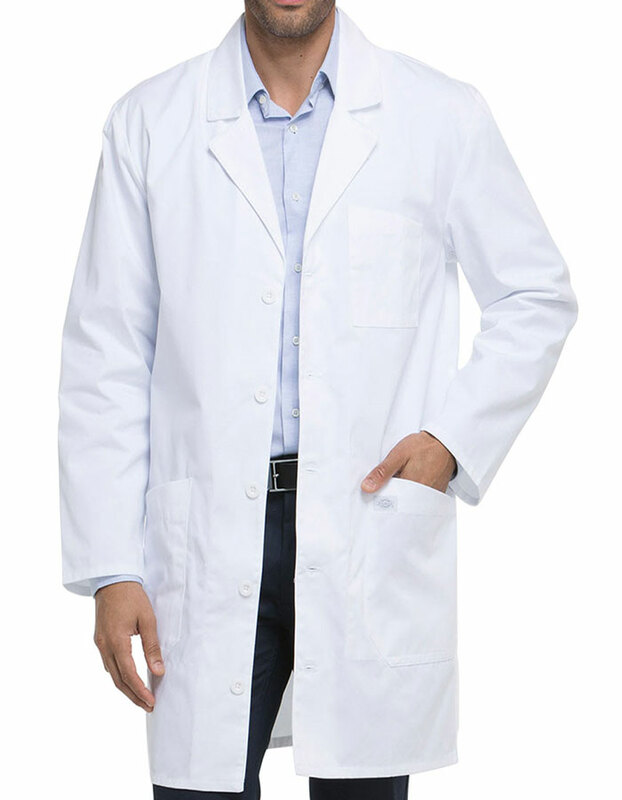 Lab Coat for professionals! 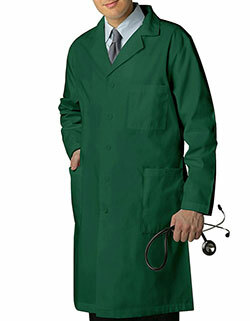 The Dickies GenFlex labcoat is crafted using high quality fabric that guarantees comfort and durability. 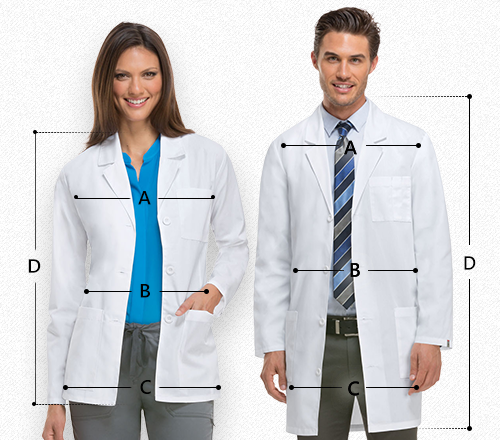 Moreover, with four spacious pockets, storage of essentials are easier than ever.